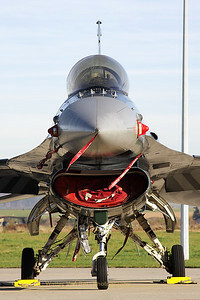 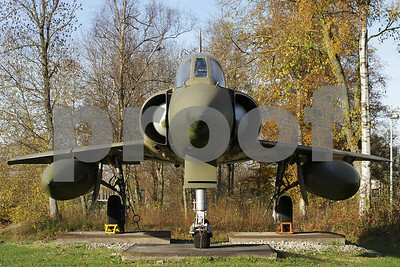 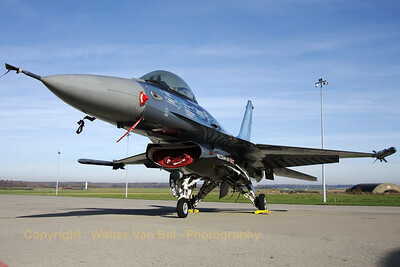 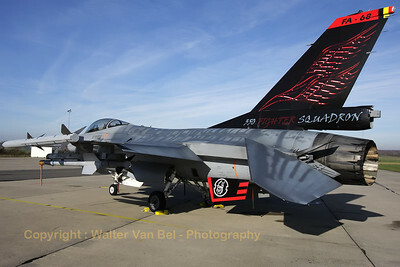 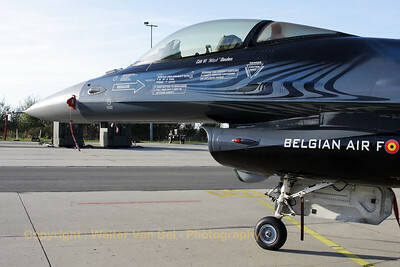 On November 10th 2011, 350 Fighter Squadron at Florennes celebrated its 70th anniversary. 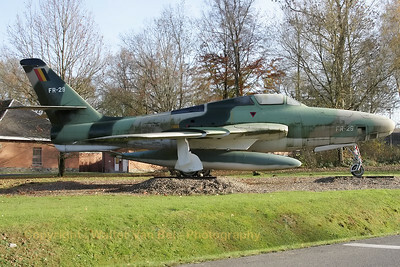 The Base was open to the public during the weekend from 11th till 13th November. 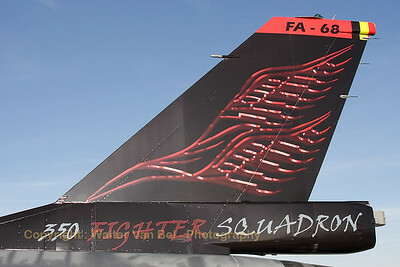 FA-68 was painted in a special c/s for this occasion. 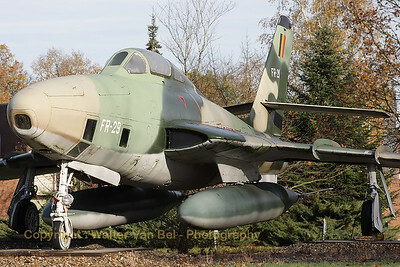 The colors have faded, but the shape of this RF-84F Thunderflash (FR-29) is still beautiful. 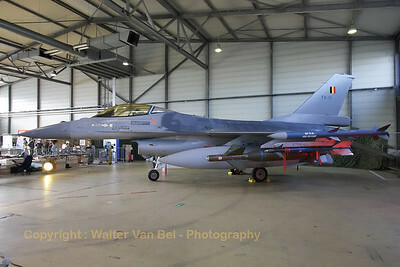 Belgian Air Force F-16AM (FA-72), with a typical weapons load, as used in ISAF operations "Eastern Eagle" & "Guardian Falcon" in Afghanistan. 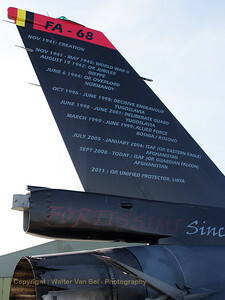 "Vercingetorix" on the ventral fin of FA-68. 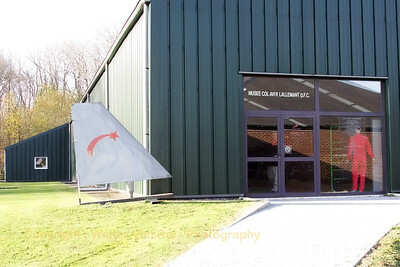 Special c/s to celebrate 70 years of 350 Squadron (350 Squadron was established on November 10th, 1941 within the Royal Air Force and took part in the Battle of Britain). 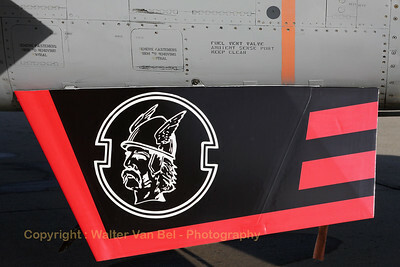 The 70th anniversary of 350 Squadron on November 10th, 2011 also marked the end of the display season of Mitch Beulen and his beautiful "Vortex". 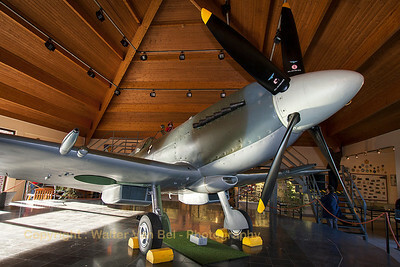 Supermarine 379 Spitfire F14E (SG57/RL-D; cn6S/432331) at the Memorial Spitfire - Musee Col.Avi. 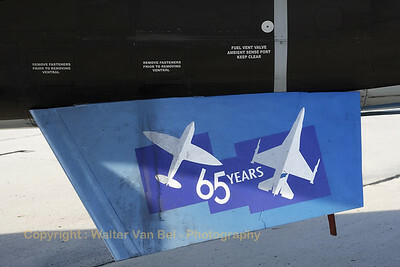 R. Lallemant DFC. 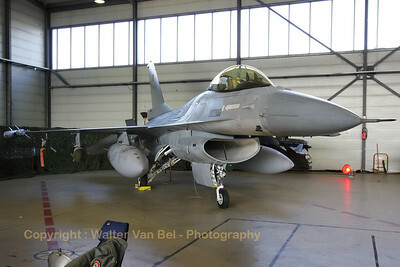 at Florennes Air Base. 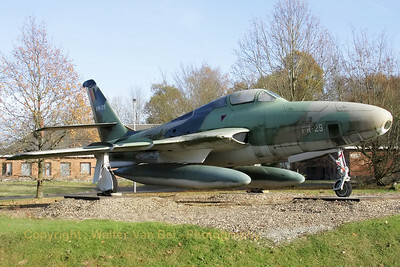 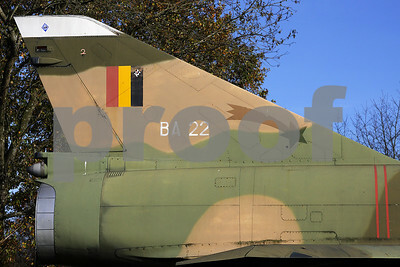 Belgian Air Force F-84E Thunderjet (FS-7; 3R-B; cn1358), preserved at Florennes Air Base (Museum Col. Avi. 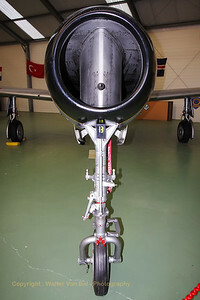 R. Lallemant DFC). 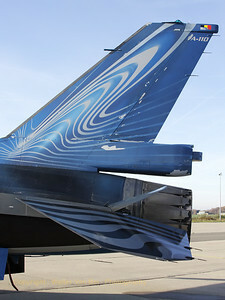 Close-up on the Mirage 5BR's DEFA cannons. 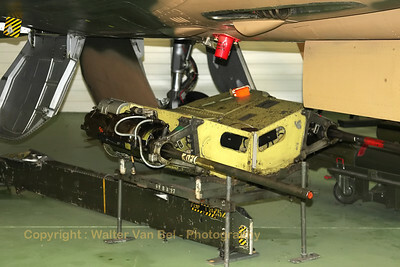 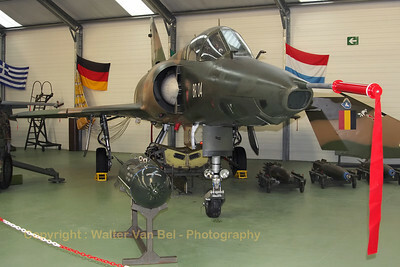 DEFA (Direction des Études et Fabrications d'Armement) is a family of widely used French-made aircraft revolver cannons firing the standard 30 mm caliber NATO rounds..
Belgian Air Force Mirage 5BR (BR04; cn304), from 42Sqn, preserved in the Museum at Florennes Air Base (EBFS). 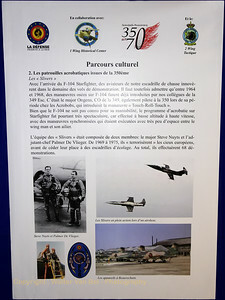 Musee Col.Avi. 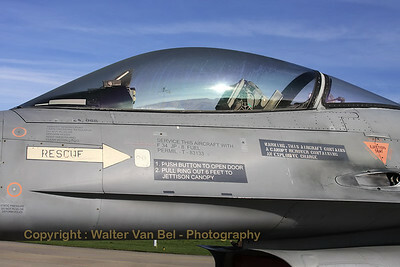 R. Lallemant DFC. 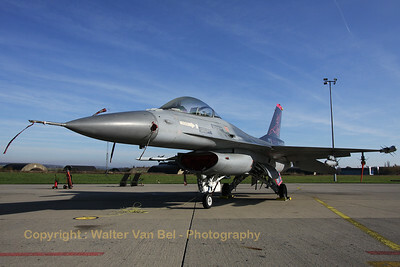 at Florennes Air Base. 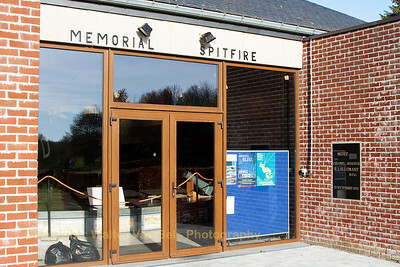 Memorial Spitfire - Musee Col.Avi. 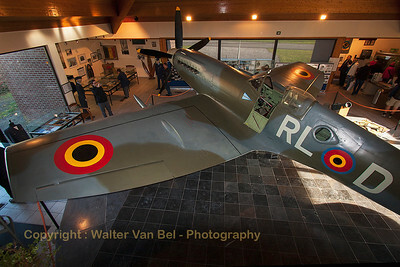 R. Lallemant DFC. 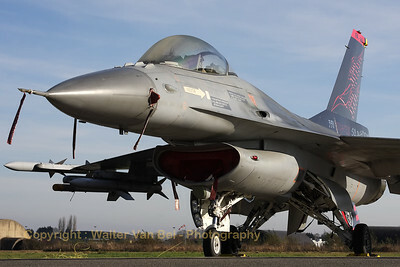 at Florennes Air Base. 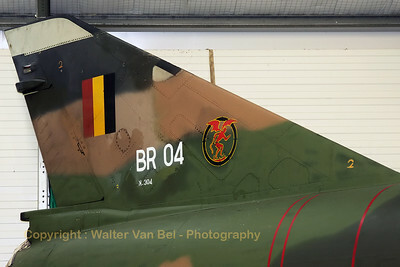 Looking at the visible wear of the special paint, it is evident that this shot was taken at the end of the display season of Mitch Beulen and his beautiful "Vortex". 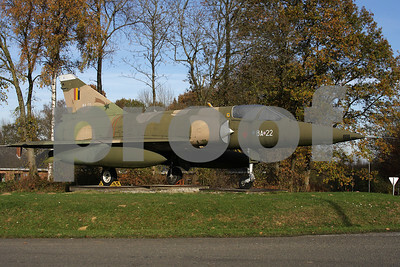 Belgian Air Force Mirage 5BA, preserved as gate-guard at Florennes AFB.